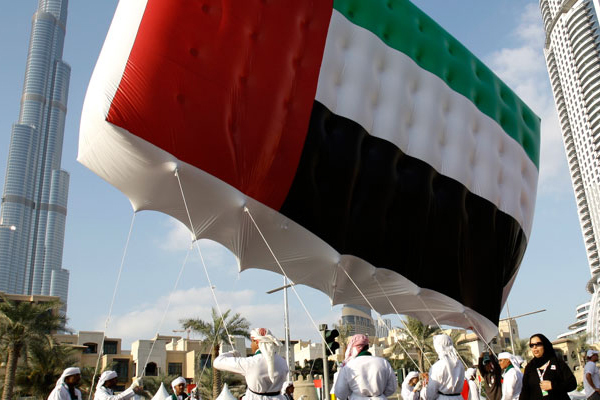 The UAE Cabinet has approved public holidays for the public sector for the years 2019-2020, and granted the private sector equal official holidays, a total of 14 official public holidays. The decision aims at enhancing the balance between the two sectors and supporting the national economy in its various fields, reported sstate news agency Wam. The decision will contribute to streamlining work in both the public and private sectors, and enhance the attractiveness of the private sector for Emiratis, it stated. The decision will also make it easier for citizens and residents to plan their vacations in advance and also strengthen social ties between all segments of the society. Public holidays for the public and private sectors 2019: Eid Al Fitr (29 Ramadan-3 Shawwal), Arafah Day (9 Dhu al Hijjah), Eid Al Adha (10-12 Dhu al Hijjah), Hijri New Year (1 Muharram 1441), Commemoration Day (1 December), National Day ( 2-3 December). For 2020, the holiday list includes New Year (January 1, 2020), Eid Al Fitr (29 Ramadan-3 Shawwal), Arafah Day (9 Dhu al Hijjah), Eid Al Adha (10-12 Dhu al Hijjah), Hijri New Year (August 23), Commemoration Day (December 1), National Day (December 2 to 3).